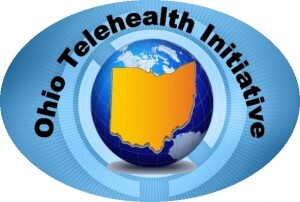 We just posted on updated summary of Ohio Telehealth Initiative. See our About OTI page. The Telehealth Day event is coming soon (May 9, 2013). It will be held in Dublin, OH. Please stay tuned for more details to come soon. We’ve added an outstanding team of interns to our organization. We had a great orientation meeting today at The Ohio State University to launch our intern program and begin activities in healthcare policy, telethealth information technology, marketing and communications, and project management. Ohio Telehealth Initiative (OTI) is a non-profit organization formed to promote and raise awareness for telehealth solutions to improve the quality and efficiency of healthcare while lowering costs and risks and improving patients’ experiences. OTI works with leading healthcare organizations in the State of Ohio to study, educate, implement, and train on the use of telehealth solutions, including coordinating pilot projects. OTI focuses on innovative communication solutions that facilitate better collaboration between doctors, patients, families, and care workers and help patients better understand and adhere to their care plans. We also help connect the various players around the State - technology and service providers, healthcare organizations, patients and communities - to help build and align a vibrant and healthy ecosystem to maximize the reach and benefits of telehealth. Together wIth its partners, OTI offers lightweight, highly accessible technology solutions to facilitate 'healthcare delivered at a distance'. 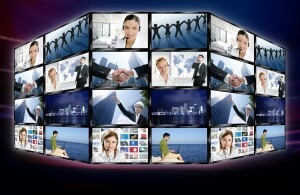 Our solutions include web and video conferencing, document management, and automated voice solutions. OTI also provides best practices consulting services, telehealth readiness assessments, and technology selection, implementation, and project planning services.